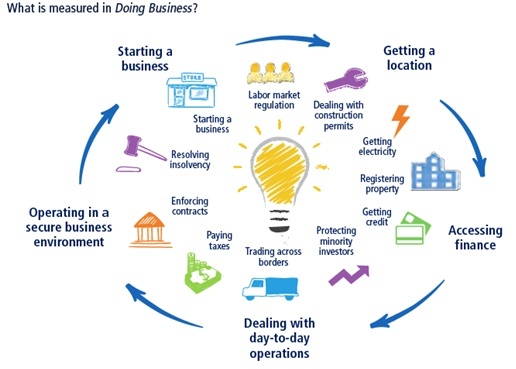 India did make starting a business easier by integrating multiple application forms into a general incorporation form. It enforced GST, for which the registration process is faster. Abolishing in Mumbai the practice of site inspection under the Shops & establishing act. 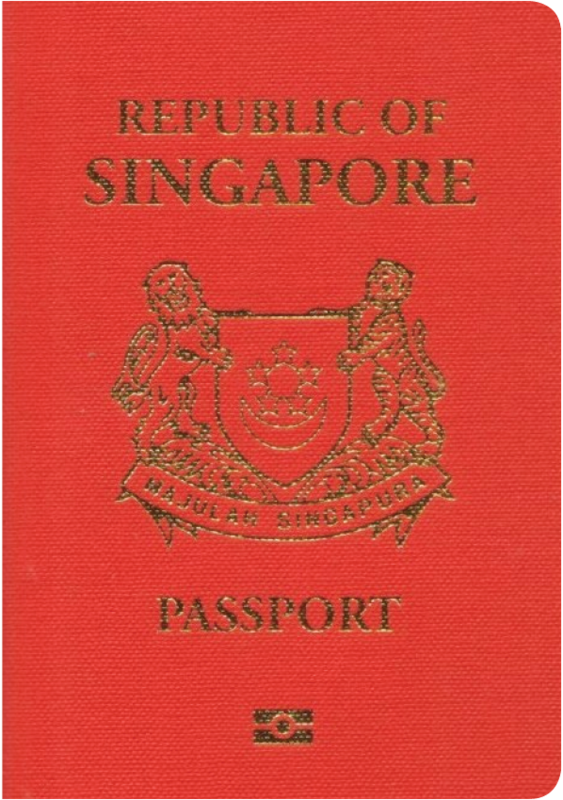 Singapore has been named as the country with the most powerful passport in the world in a new report. 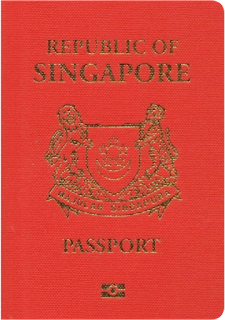 The 2017 Global Passport Power Rank, produced by advisory firm Arton Capital, put Singapore at the top of its list. 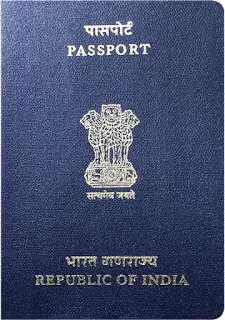 It ranked all of the passports of the world by their "total visa-free score," where a point is given for each country that their holders can visit without a visa, with a visa on arrival, or using electronic travel authorization ( eTA). Prior to Paraguay's decision to remove visa restrictions, Singapore shared the number one spot on the Index with Germany, which has a passport score of 158 closely followed by Sweden and South Korea at 157. Meanwhile, the US passport has fallen in favor ( Score of 154) since President Donald Trump took office, the Passport Index statement said, noting that Turkey and the Central African Republic were the most recent countries to revoke visa-free status to US passport holders. 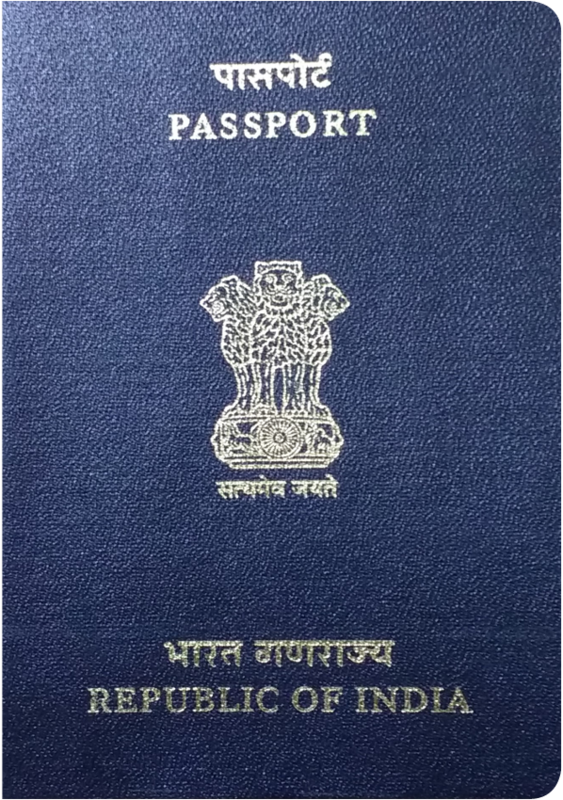 The index developed considering Passports of 193 United Nations member countries and six territories -- ROC Taiwan, Macao (SAR China), Hong Kong (SAR China), Kosovo, Palestinian Territory and the Vatican. Territories annexed to other countries are excluded. India improved score to 51 and ranked 74. FMC Corporation (NYSE: FMC) and DuPont (NYSE: DD) announced the signing of a definitive agreement for FMC to acquire the portion of DuPont's Crop Protection business it must divest to comply with the European Commission ruling related to its merger with The Dow Chemical Company. Additionally, DuPont will acquire FMC Health and Nutrition and receive $1.2 billion in cash. FMC will acquire DuPont's global chewing pest insecticide portfolio, its global cereal broadleaf herbicides, and a substantial portion of DuPont's global crop protection R&D capabilities. In 2017, FMC expects this acquired business will generate approximately $1.5 billion in revenue and $475 million of EBITDA.